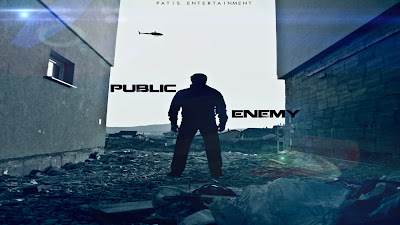 PUBLIC ENEMY. new movie ? 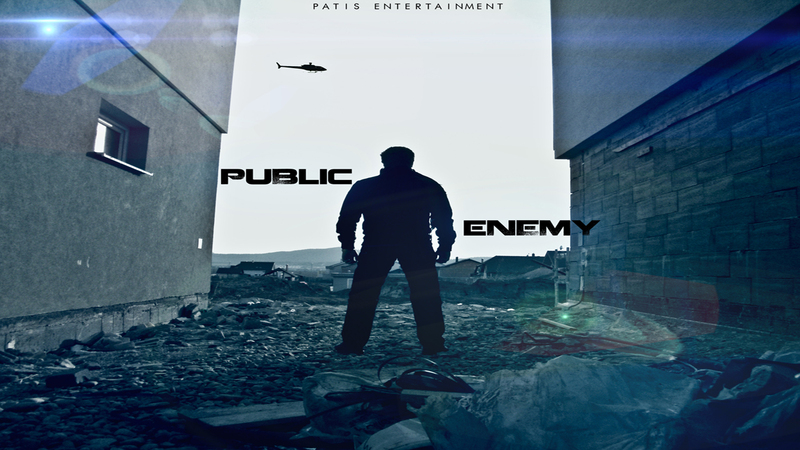 Today was first recording new incoming promo video on short movie named public enemy. Sci-fi movie will come to your screen this spring. What`s going on ? Movie about young man who has special ability. People around hate him because of that. He has only one chance, escape from city and be free. More information will come soon. Promo video, too. And first photos you can see on facebook or flickr.com. Stay active on our blog.